Film © 2014 UNIVERSAL CITY STUDIOS LLC. ALL RIGHTS RESERVED. 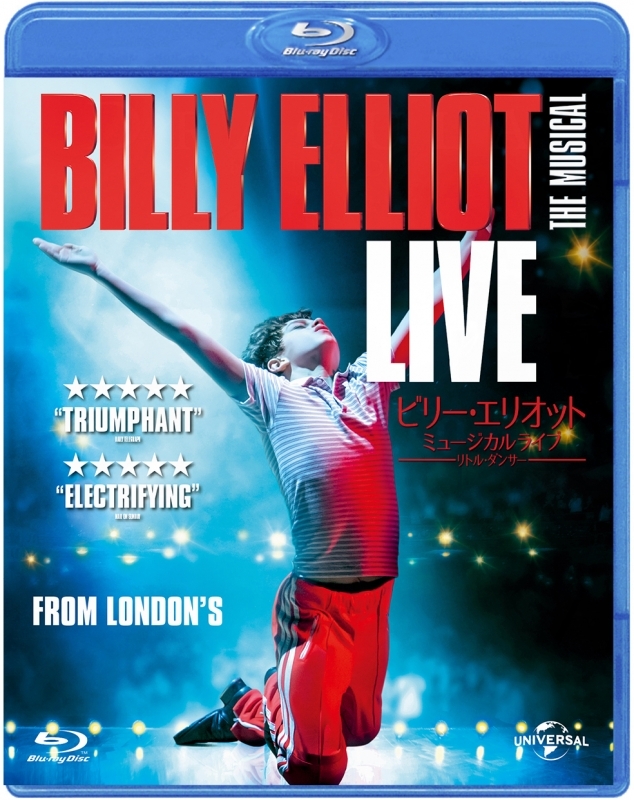 BILLY ELLIOT THE MUSICAL IS BASED ON THE UNIVERSAL PICTURES/STUDIO CANAL FILM. Artwork and Packaging Design ©2015 Universal Studios. All Rights Reserved.